RallyMoto: Leading the way in motorcycle rallying and adventures. 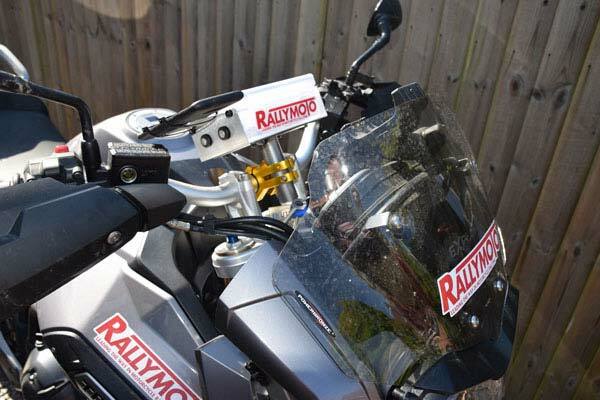 RallyMoto is a motorcycle club that is focused on taking rallying and roadbook navigation forwards. 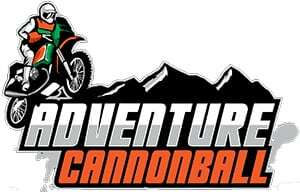 Our aim is to create fantastic experiences for adventurous riders both here in the UK and abroad. The club was started in 2011 as a way to promote motorcycle rallying and provide a platform for like minded riders. 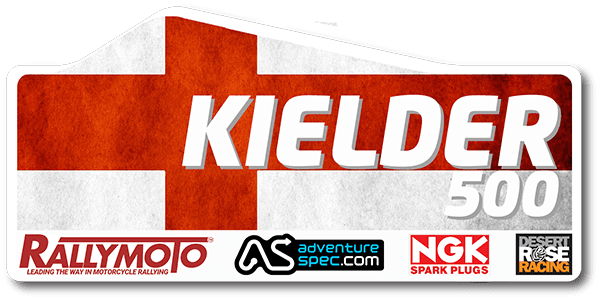 RallyMoto is pleased to have the support of these great partners for 2019. A great 3 day roadbook rally in the heart of Portugal. This year will see longer days in the saddle and more technical riding for the Pro Class. Monthly roadbook ride outs mainly aimed at the “Big Bikes”. These are just for fun and rally roadbook navigation practice. A new look for 2019 and a full six events in the calendar. 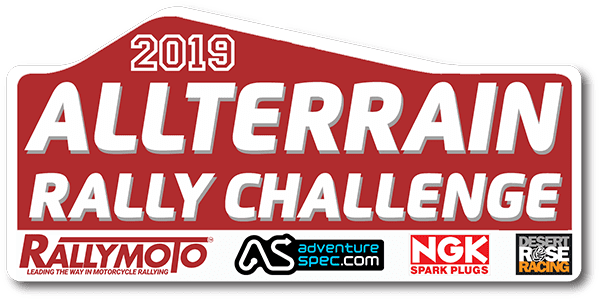 Less classes for 2019 but the Overall Class winner still ends up being the ATRC Champion. The first of our “500” series of events in 2019. True wilderness, extensive forest tracks and all for “Big” adventure bikes. Navigation by roadbook for that real Dakar feeling. The original and biggest of the “500” events. This year sees a 500km ride all in one day, with short navigation on Saturday and a practice “off road” for riders to try before heading out on the trails. Head away from the mainland on a true adventure. 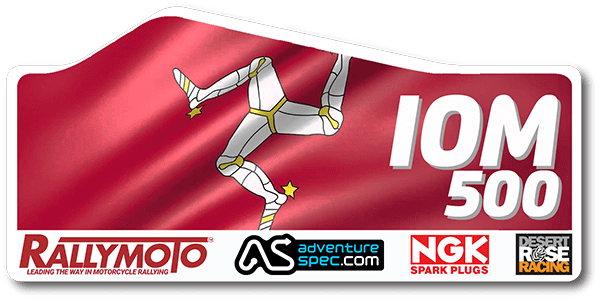 The IOM is famous for motorcycling and we have a monster two days planned on the island with a fantastic mix of trails and back roads. 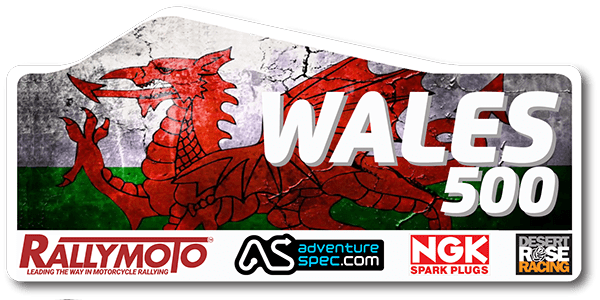 Hafren Rally is next ….